Solo investigates the curious death of an air force man in Iowa with scuba gear, and with the help of Jill Denison (Katherine Crawford) uncovers a plan by Clint Spinner (Slim Pickens) to steal a missile- plane from a secret base under a farm. The conuation of The Quadripartite Affair. Gervaise Ravel (Anne Francis) returns and Solo and Illya again enlist Marion Raven (Jill Ireland) to help them pursue her through the Andes, where the treachery of police lieutenant Manuera (James Frawley) impedes their efforts to capture Ravel. A rocket launch which releases a damaging spore into the Soviet grain belt is traced back to the US. 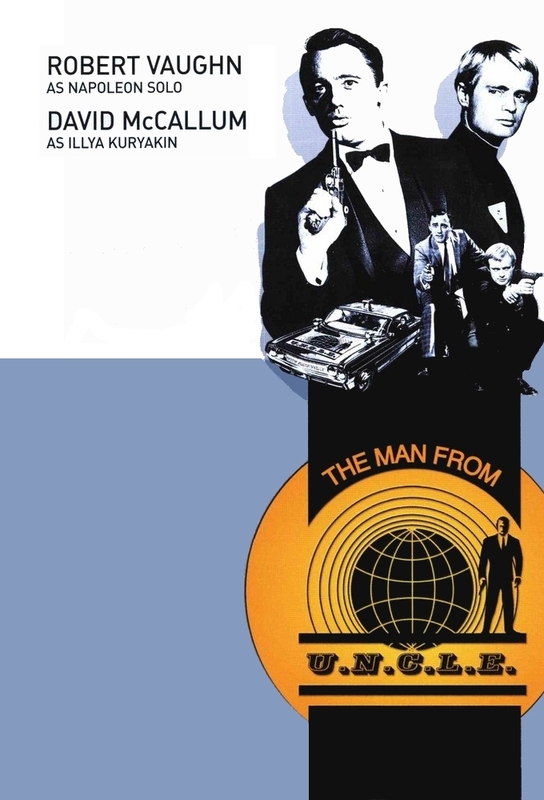 Illya Kuryakin is made to return home to Russia, who threaten to retaliate, so Napoleon Solo is forced to search alone for the group of scientists who are trying to start World War III. THRUSH agent Anton Korbel (Ken Murray) guards THRUSHs fifty-million dollar treasury in a vault beneath his casino, and Solo and Illya recruit a naive girl from Minneapolis, Susan Callaway (Marlyn Mason), and shady safecracker Marcel Rudoph (Dan OHerlihy) to break in and destroy the cash. Solo and Illya protect a young Himalayan prince (Michel Petit) and his nurse (Susan Seaforth) from THRUSH agents who want to kidnap him one of whom turns out to be his bodyguard. Solo uses the former girlfriend (Kathryn Hays) of 2 brothers, Joseph and Max Van Schreetan (Gerald Mohr, Lloyd Bochner), to thwart their plan to control the diamond market, while at the same time THRUSH agent Corio (Alfred Ryder) tries to steal their cache of gems.